Don't miss your chance to see some of our much-loved Strictly Professional dancers as they take to the stage to dazzle with their dance prowess in this this electrifying new production. We have had a fantastic few weeks dancing our way around the country and meeting all the wonderful Strictly fans. Here is a reminder of all the fabulous fun we had this year. If you can’t wait for more Strictly magic, visit www.strictlytheprofessionals.com to find out more about this exciting new tour hitting to the road from 3 May 2019. 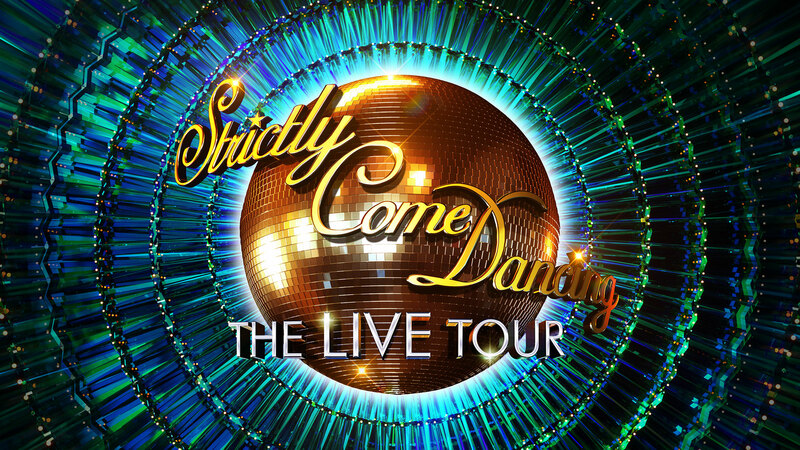 We look forward to welcoming you back to the Strictly Live Tour in 2020. We didn't think anyone would break Joe and Dianne's winning streak... Until today! "A stunning visual spectacle from the beautiful dancing to the stunning costumes and sets and fabulous live music"